Prayer is communion with God. This communion takes place in the innermost part of our being. The purpose of prayer is to change your thinking. Likewise, the purpose of meditation is to expand the consciousness Christward. Meditation is continuous and contemplative thought, to dwell mentally on anything, realizing the reality of the Absolute. Unity acknowledges the need to harmonize our thinking and our prayers with actual living experiences. Worship is entering into the experience of the Divine, which can be pursued at any time and location when one feels adoration and devotion for God. Ideally, it can be experienced continually throughout the day. Claiming our complete selves, as part of our spiritual journey, is sometimes referred to as Shadow Work. This term is used to describe a spiritual axiom that the Light of our Higher Self can illuminate parts of us, which we have lost, denied or rejected. When we have compassion for the dark nature of pain and suffering common to all humans, we can begin to lift our Spirit and transform ourselves to the Truth of who we really are. This transformation also includes the recognition and ownership of aspects of our Divine Nature that have not yet emerged. As we love, accept and embrace every part of us, we become more whole and begin to live from a more conscious, wise and compassionate Self. 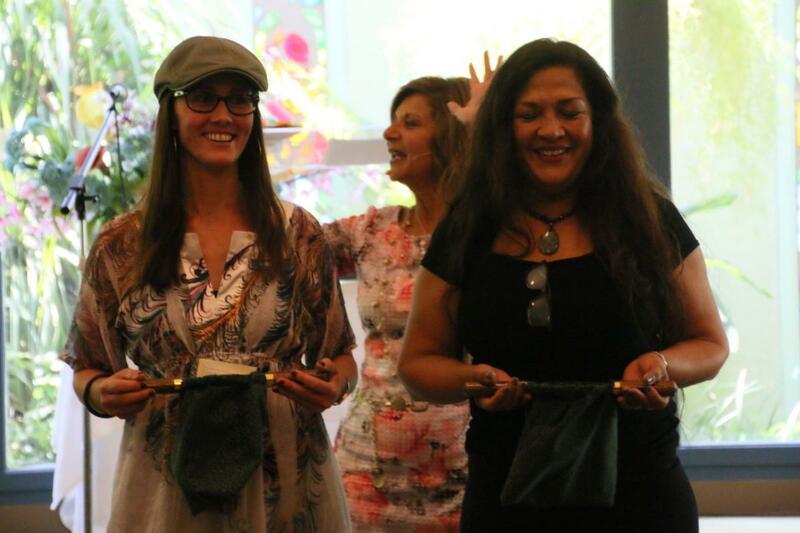 At Unity of Pasadena, we acknowledge sacred service as an essential aspect of spiritual practice. Serving in your spiritual community has many rewards and will open unlimited possibilities in the lives of those who serve as well as those who benefit from the service. We are all One and in serving each other, we serve ourselves. Sacred service is a natural unfoldment in one’s spiritual awakening. The spiritual path is not done in isolation.  Sacred service will offer you the opportunity to make Unity of Pasadena your spiritual home in a way that simply attending services or classes alone cannot accomplish. Sacred service as an act of devotion to God creates a vital spiritual community with services and programs for the benefit of everyone in our internal and external community. Spiritual study probes the nature of the Self and discerns Real from unreal. As we engage this practice a container capable of holding Truth in its vastness and paradox is created in our human mind.This container is created through constant exposure to Divine Mind / God. Without spiritual study, our mind becomes stagnant and closed. It is like a body of water. When there is no movement thewater becomes a swamp of algae, insects and life-depleting organisms. To keep the water healthy and life-affirming, there must be new water constantly flowing in. Gathering information alone will not produce the results of a deep practice of spiritual study. Reading and memorizing texts can serve as an important first step. To take the practice of spiritual study toits heights and depths, you must allow the teachings you are learning about to live inside your heart, mind and soul. Allow them to teach you beyond your intellect. Sit with the teachings in times of prayer and meditation.